When you're looking to transform your plain, ugly concrete floor with a spectacular epoxy finish look no further. Kwekel Services, LLC has been providing concrete floor transformations since 1986. With our fast, reputable, affordable services, you'll have your concrete flooring looking fantastic in no time. If, and when you decide to have your epoxy flooring installed, you can select from a wide array of colors and decorative treatments to have your floor looking fantastic. 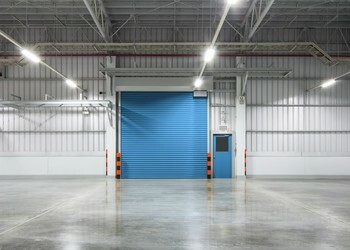 Whether it's your garage floor, basement floor, or a floor at your commercial property - a restaurant, medical clinic, vet clinic, etc., with a beautiful epoxy installation, and with our expert technicians providing superior quality services, you'll be sure to have the most superb looking floor. Call the area's leader in epoxy flooring finishing. Call Kwekel Services, LLC at (844) 288-9114!